Verizon has long had a parental control service called FamilyBase, but today that is going away. 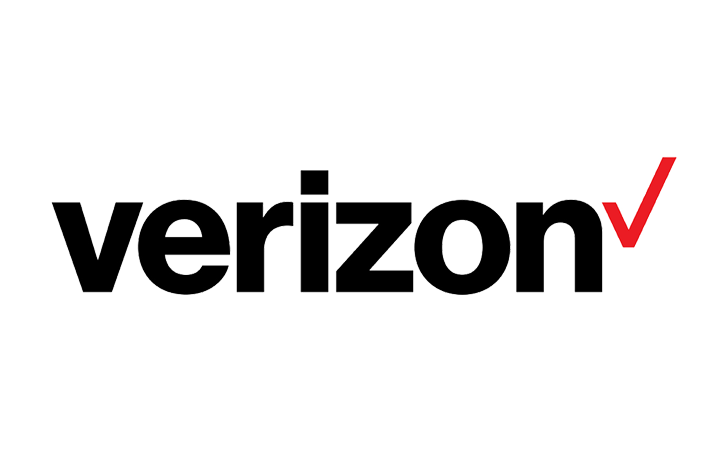 In its place, Verizon is rolling out Smart Family. It works on both iOS and Android to allow parents to track device location, filter content, and more. The service comes with a monthly fee, but it does look quite comprehensive.